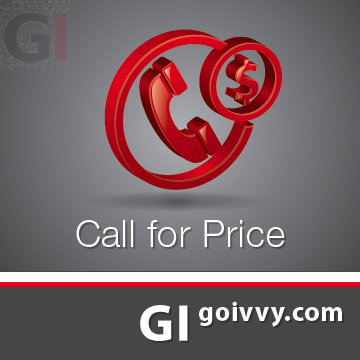 Show 'call for price' message and hide product price. 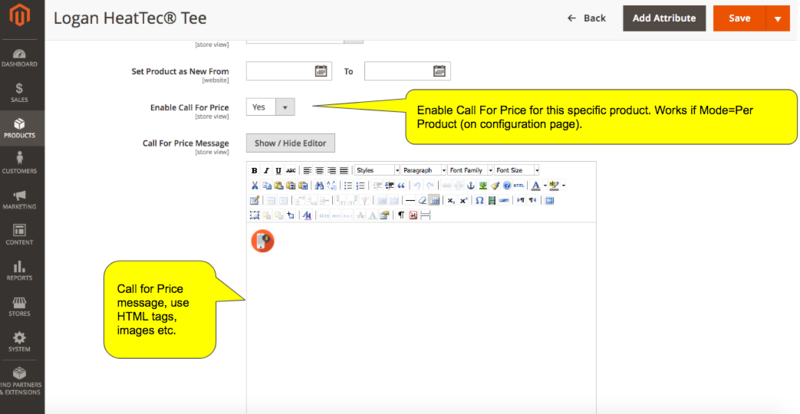 If you sell complex products and do not want to reveal prices you need Call For Price Magento 2 extension. Is it available on the official Magento Marketplace? 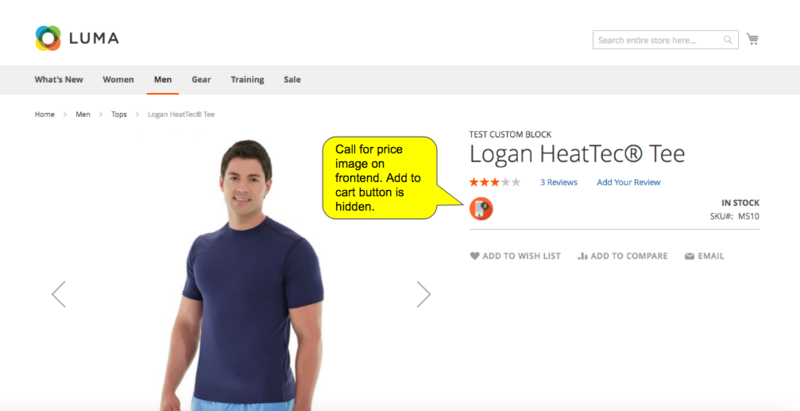 Yes it is available on Magento Marketplace. You can study plugin code - it is not encoded. You can modify it but make sure you comply with its commercial license. You can use any HTML tags or image in text area. 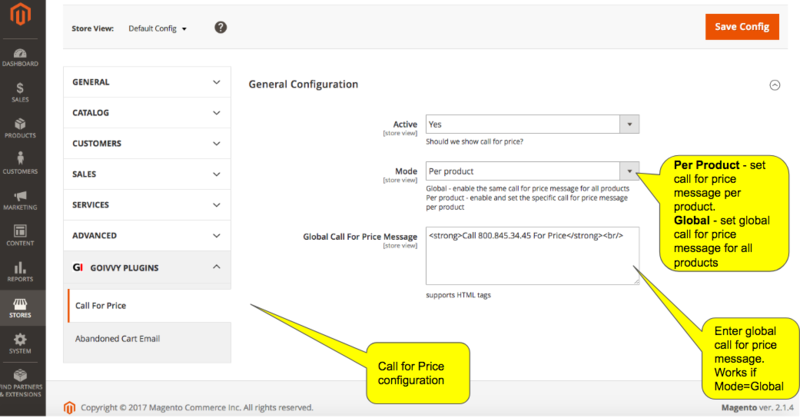 If call for price is enabled for a product you will see the message on frontend (cache flush might be needed) and add to cart button will be hidden.